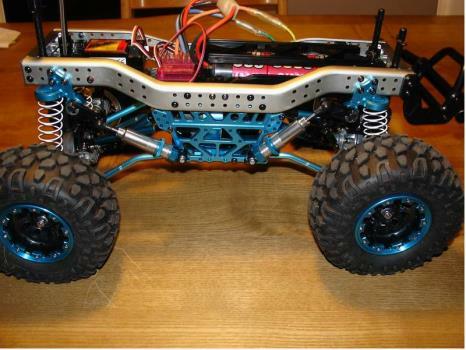 Ladder frame, planetary gearbox, 4-link coil spring suspension. 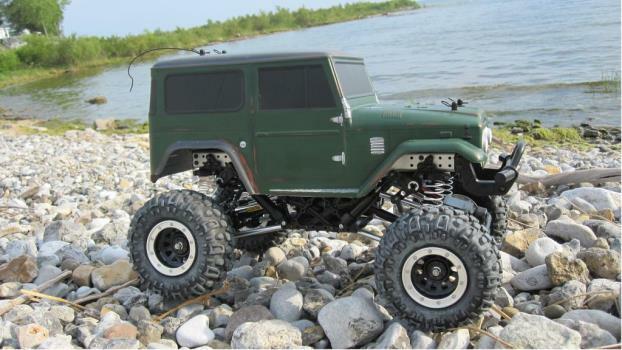 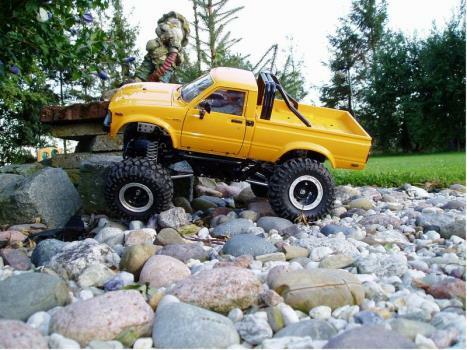 Kit also features beadlock wheels a new breed of specific crawler tires. 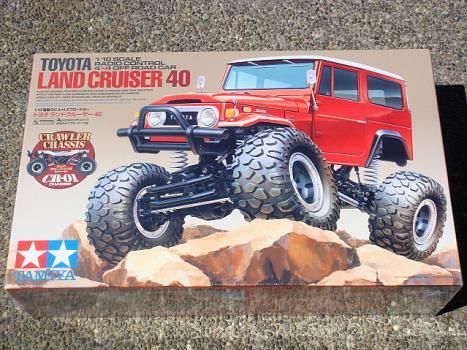 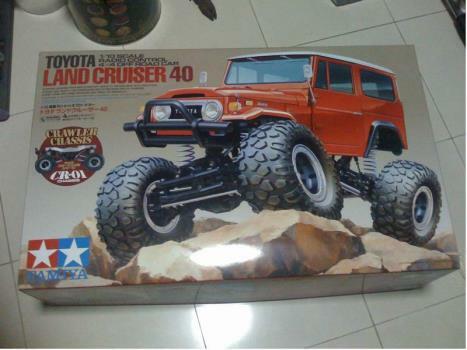 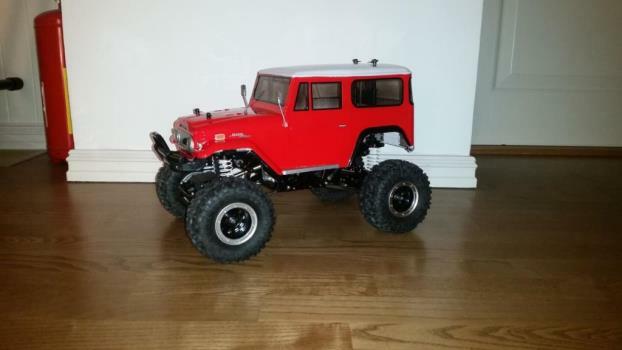 The classis Toyota Land Cruiser body features small separate details like mirrors.